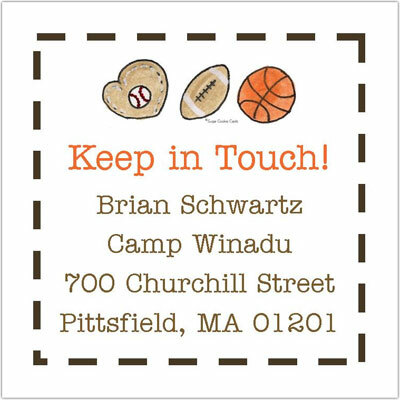 Make sure to stay in touch with all your friends with these customized Keep In Touch Cards. Perfect to give out at the end of school and/or end of summer camp. The words "Keep in Touch!" are standard and cannot be changed.